Relax in your new 3 bedroom, 2.5 bathroom townhome with a bonus room that could be used as an additional bedroom! 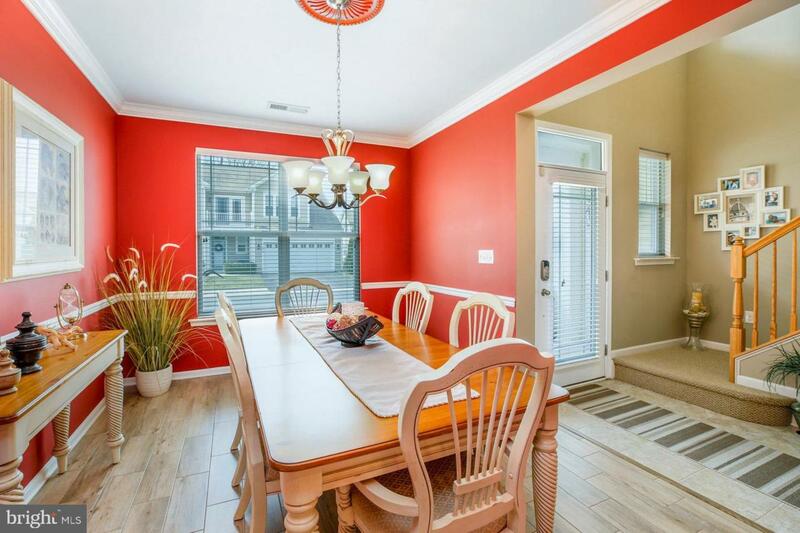 Close to Fenwick Island, Ocean City and all the Delaware beaches have to offer such as great shopping and amazing restaurants! 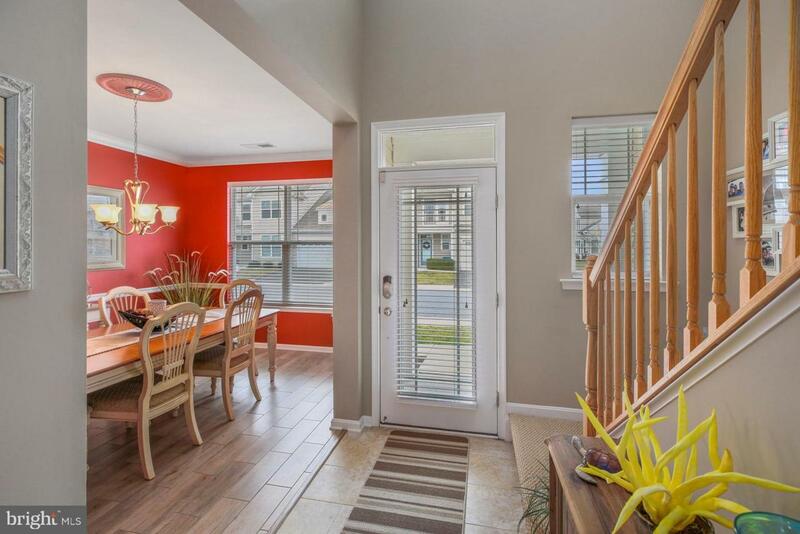 This well maintained home has an outside balcony, perfect for watching the sunset! 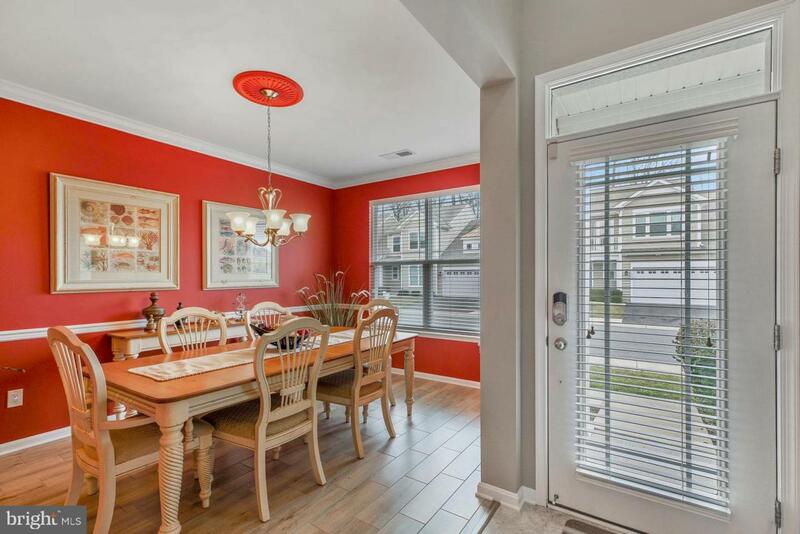 The two-car garage, wide hallways and walk-in closet allow for a spacious and cozy environment! The first floor master suite allows for easy accessibility and luxury living! In the winter, warm up by the beautiful fireplace and enjoy a night in with friends and family. The Ashley Manor Community offers an array of amenities such as a community pool, kiddie pool, BBQ grill, fishing pier, and a catch and release pond! 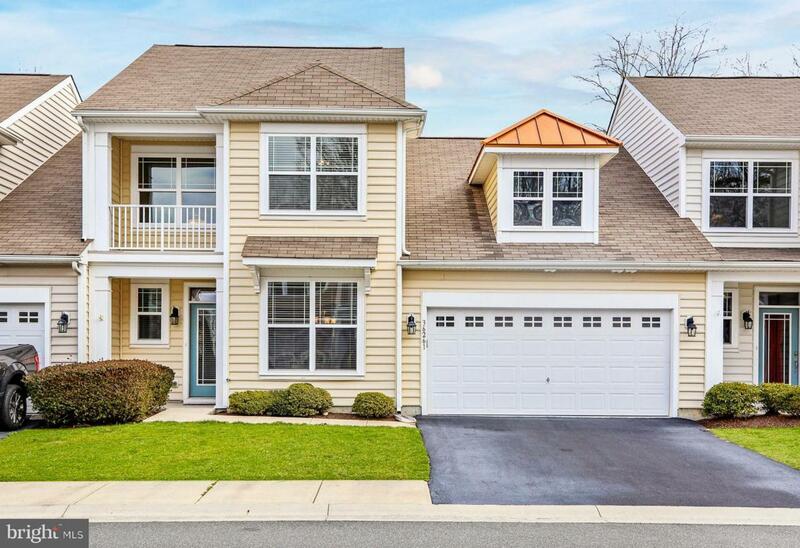 Don't wait, see this beautiful home for yourself and schedule a showing!